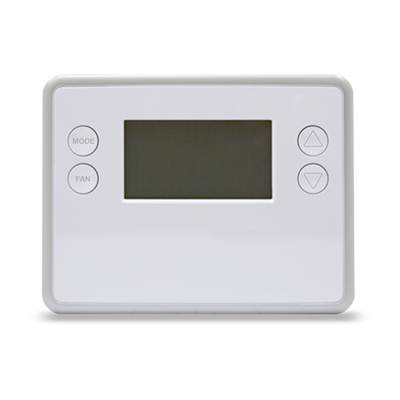 Manage the temperature in your home remotely & save money on your energy bills. Our Smart Thermostat is designed to be incredibly easy to install and includes a front loading battery compartment to hold 4 “AA” batteries to power the thermostat for two full years, or it can be powered by the HVAC systems 24 VAC “C” wire. The 7 character scrolling display makes programming simple. Take control of the climate in your home and save wasted money by fine-tuning the temperature in your home anywhere, anytime.